Special category / sensitive data’ such as medical history including details of appointments and contact with you, medication, emergency appointments and admissions, clinical notes, treatments, results of investigations, supportive care arrangements, social care status, race, ethnic origin, genetics and sexual orientation. The GDPR sets a high standard for consent. Consent means offering people genuine choice and control over how their data is used. When consent is used properly, it helps you build trust and enhance your reputation. However consent is only one potential lawful basis for processing information. Therefore your GP practice may not need to seek your explicit consent for every instance of processing and sharing your information, on the condition that the processing is carried out in accordance with this notice. Rolle Medical Partnership will contact you if they are required to share your information for any other purpose which is not mentioned within this notice. Your consent will be documented within your electronic patient record. You have the right to write to withdraw your consent to any time for any particular instance of processing, provided consent is the legal basis for the processing. Please contact us at Reception for further information and to raise your objection. Rolle Medical Partnership will use computer based algorithms or calculations to identify registered patients who are at most risk, with support from the local Commissioning Support Unit and/or a third party accredited Risk Stratification provider. The risk stratification contracts are arranged by NEW Devon CCG in accordance with the current Section 251 Agreement. Neither the CSU nor the CCG will at any time have access to your personal or confidential data. They will only act on behalf of your GP to organise the risk stratification service with appropriate contractual technical and security measures in place. The practice will routinely conduct the risk stratification process outside of your GP appointment. This process is conducted electronically and without human intervention. The resulting report is then reviewed by a multidisciplinary team of staff within the Practice. This may result in contact being made with you if alterations to the provision of your care are identified. 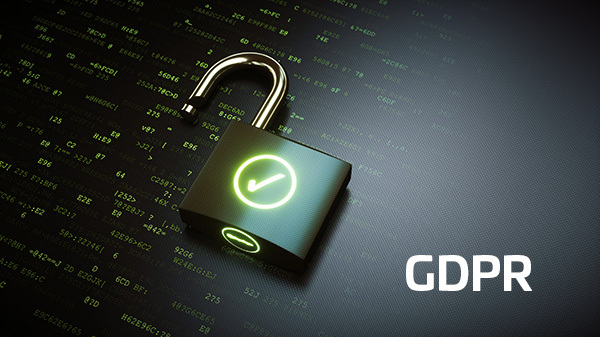 The Data Protection Act and General Data Protection Regulations allows you to find out what information is held about you including information held within your medical records, either in electronic or physical format. This is known as the “right of subject access”. If you would like to have access to all or part of your records, you can make a request in writing to the organisation that you believe holds your information. This can be your GP, or a provider that is or has delivered your treatment and care. You should however be aware that some details within your health records may be exempt from disclosure, however this will be in the interests of your wellbeing or to protect the identity of a third party. Download Access to Medical Records Leaflet.